Participants are required to attend every session and must sign up by the first session on Tuesday, February 5th. 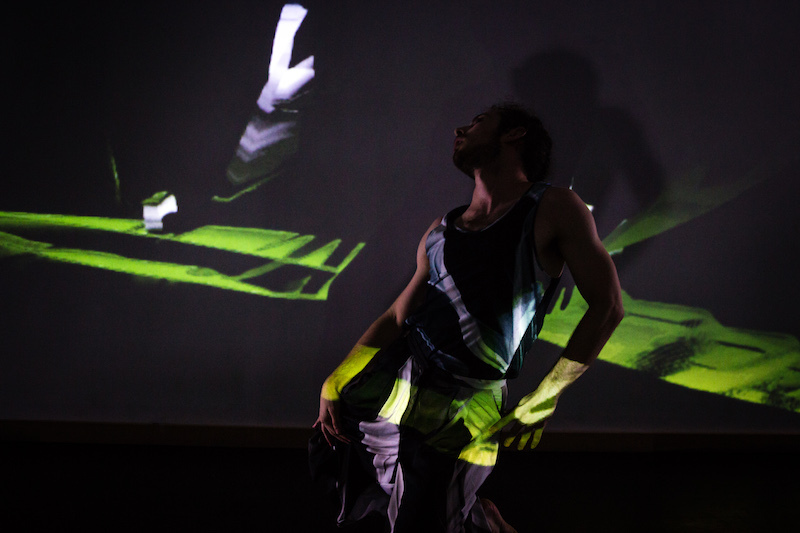 Gibney’s DMI staff lead this intensive that will teach students every aspect of creating a dance film, from pre-production and camera basics to post-production and exporting. Students will work in groups to create their own dance films over the course of the program, which will culminate with a final screening. Students will have access to DMI equipment and workstations to film and edit their films. Gibney’s Digital Media Initiative> seeks to empower artists to create high quality digital content and integrate technology into their practice. The DMI supports artists by providing trainings, consultations, access to hardware and software, and subsidized filming and editing services. Learn more.